I found this cowgirl memoir in a tiny used bookstore in Flagstaff, Arizona, and it is one of my most treasured unearthed masterpieces. 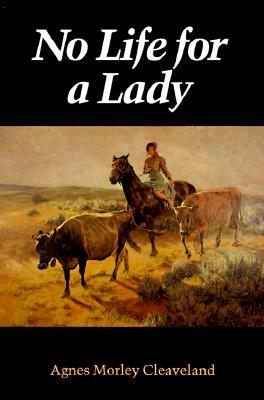 Morley Cleaveland's memoir details her childhood in frontier-era New Mexico, before the Wild West was but a myth. And the wild west was what Morley Cleaveland actually lived - outlaws on her doorstep, gunfights, bear chases, lonely canyons, cattle wrangling, and murder. I was drunk on the words of this bygone cowgirl - unrepentant, strange, unladylike - a woman who dated the death of the frontier to the invention of barbed wire and the birth of the John Wayne Western.